As promised, Call of Duty: Black Ops 4 has been updated to v1.11, which adds a slew of new features and by fixes. 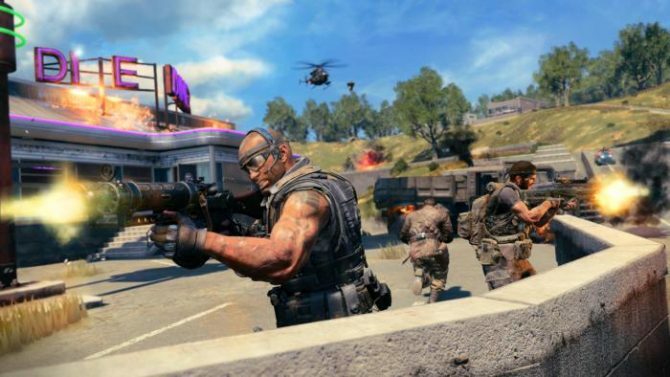 Even though it feels like its been a while since Call of Duty: Black Ops 4’s last major update, fans don’t have to wait any longer. 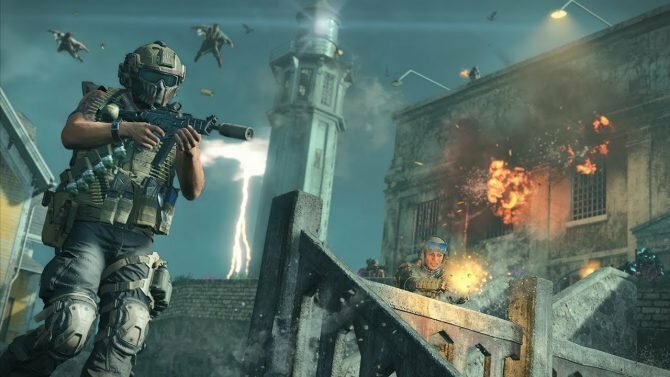 Right on time, developer Treyarch released a brand new patch for the first-person shooter, update 1.11, and boy oh boy does it pack in a ton of content. Beyond the previously announced Blackout looting system and Gauntlets gamemode for Zombies, Multiplayer also got a pretty cool addition: Chaos Control. 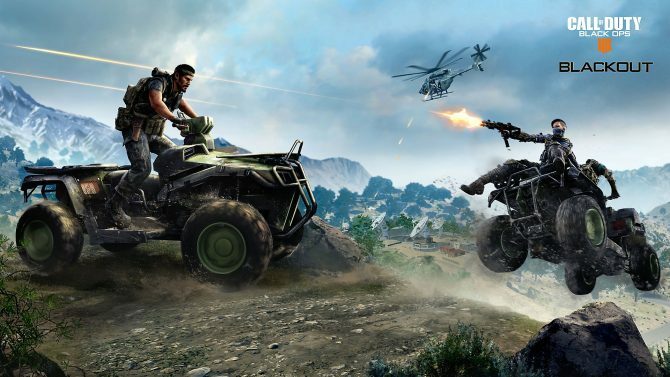 In this version of Treyarch’s new mode, each team has an unlimited amount of lives, an increased time to capture each zone, and a longer round time limit. In addition, Zombies also saw the addition of brand new elixirs. Perk Up grants you 4 extra perks that aren’t currently a part of your loadout, Refresh Mint gives you a faster equipment regeneration time, and Conflageration Liquidation spawns a Bonfire Sale power (this in-and-of-itself brings the price of the Pack-a-Punch machine down to 1000 points). Of course, these aren’t all the changes added in the update; there are still a ton of bug fixes and changes that were added and made to the game in update 1.11. You can check out the full patch notes on Treyarch’s Reddit page by clicking here. 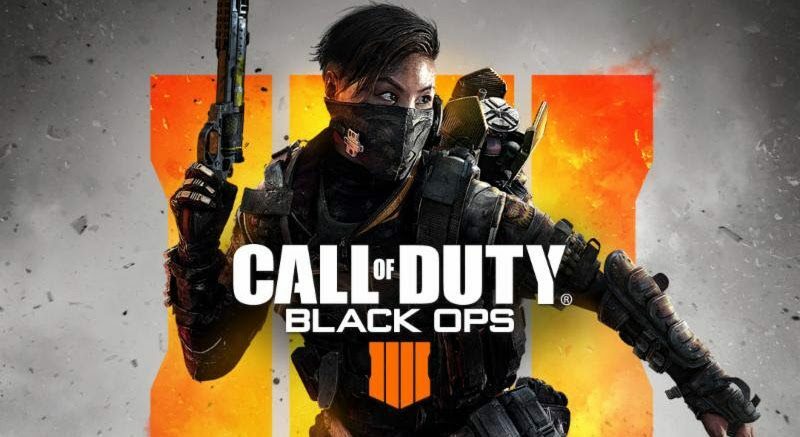 Call of Duty: Black Ops 4 is available on PlayStation 4, Xbox One, and Windows PC. Update 1.11 should be available to download right now on your console.